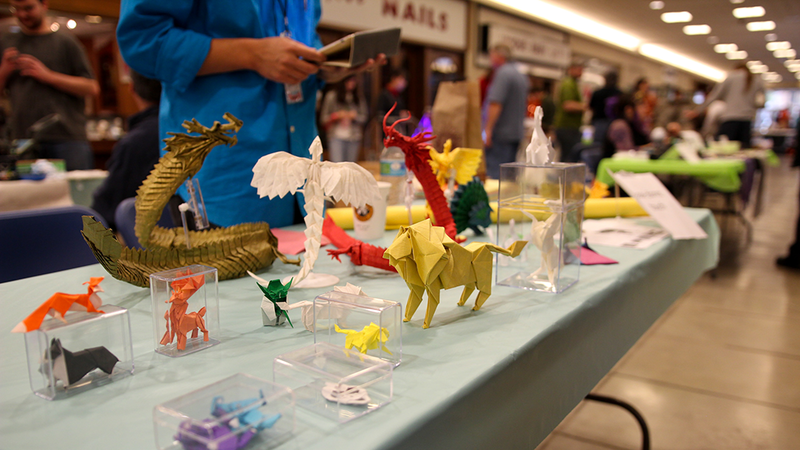 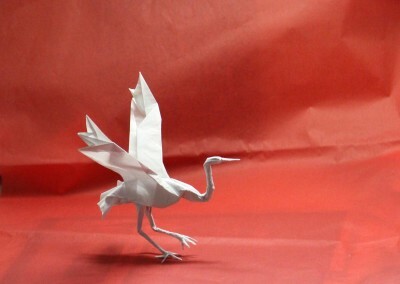 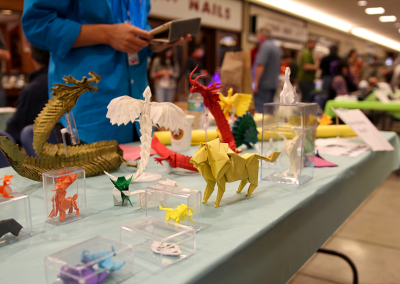 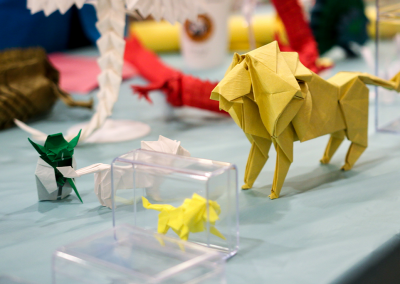 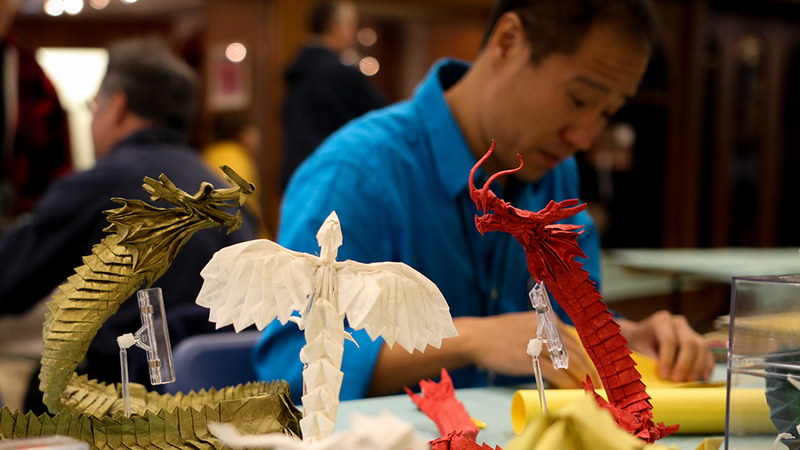 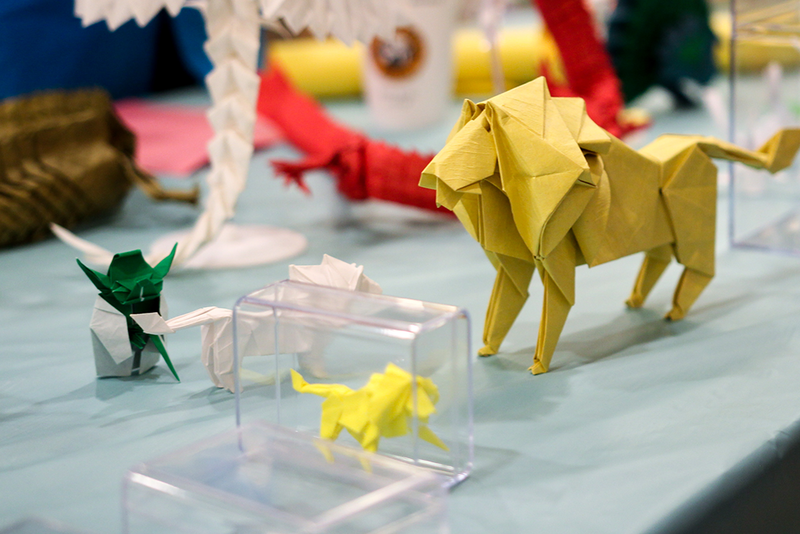 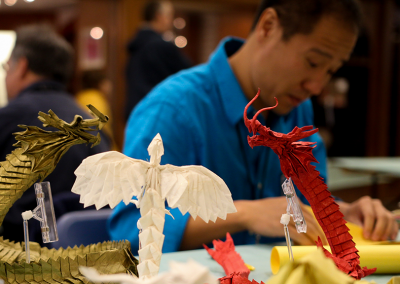 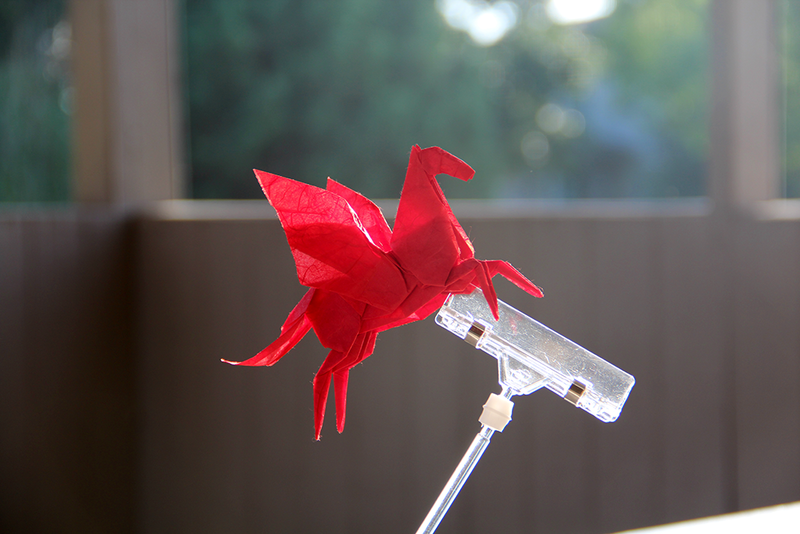 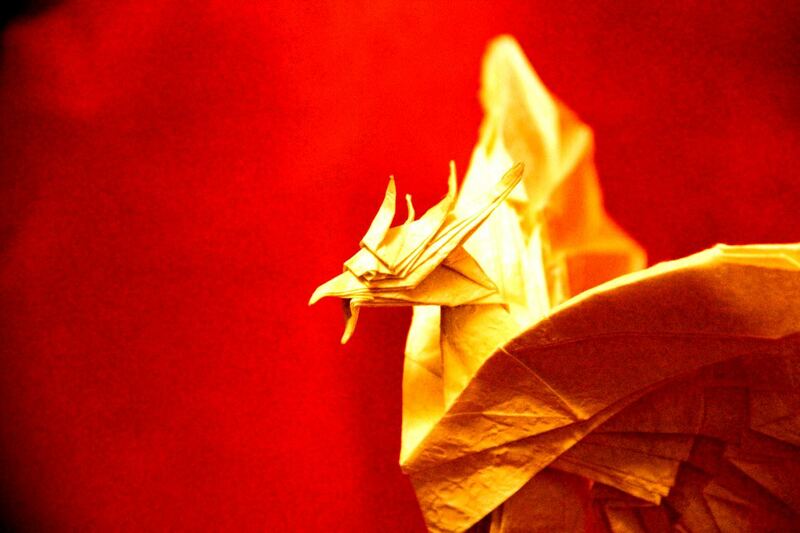 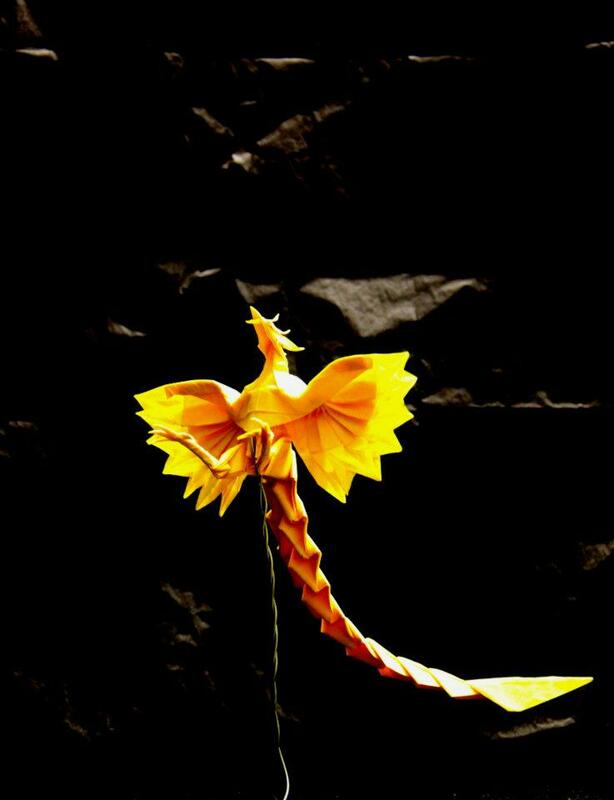 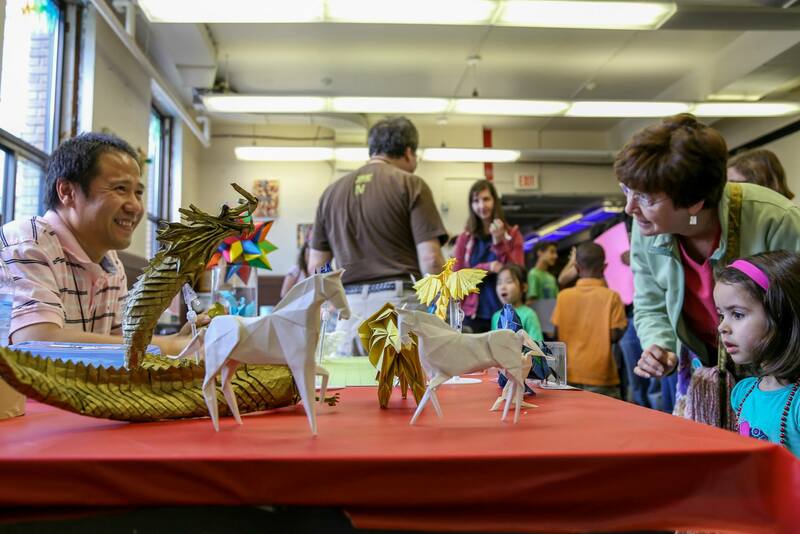 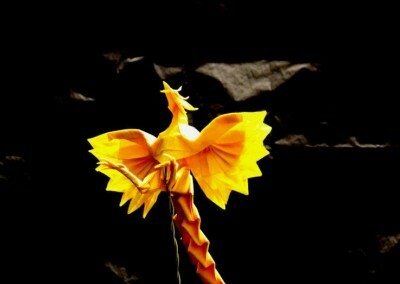 We’re thrilled Xudong Guan will be sharing his beautiful origami creations at the Heartland Maker Fest again this year. 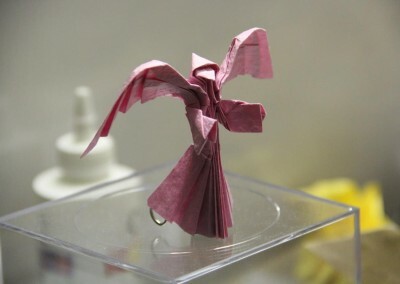 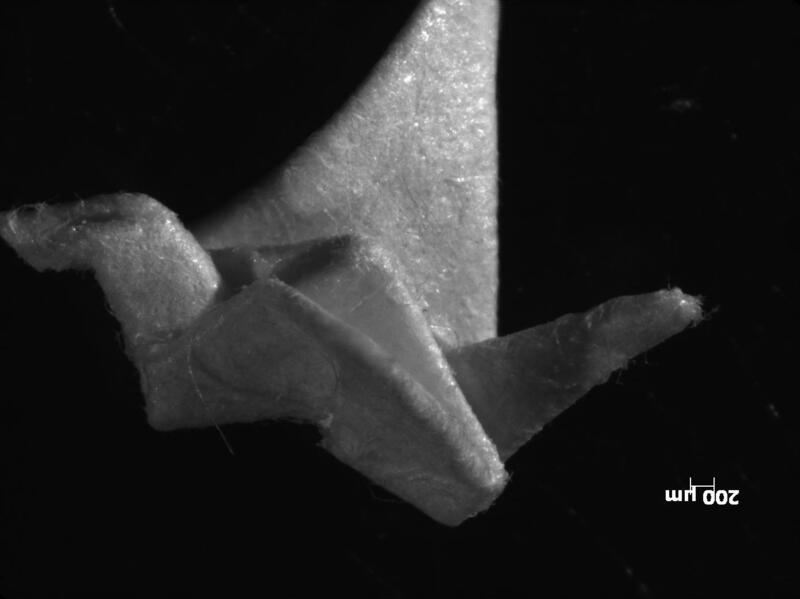 Come see how amazing objects can be generated through nothing but simple folds on a single piece of paper. 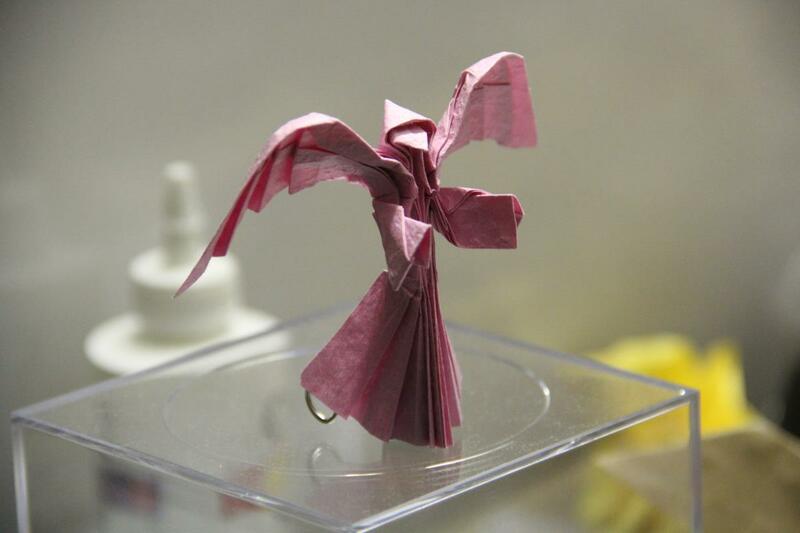 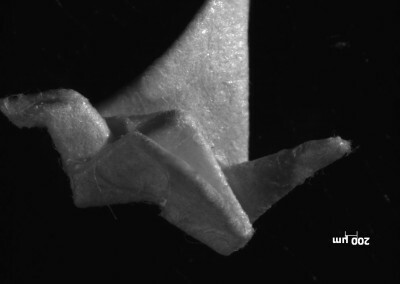 Before you go buying a new 3D printer, remember what you can do with a piece of paper and a few years practice!